There are plenty of gardening books and resources that speak to the merits of cold frames. At least in principle, cold frames can extend your growing season, provide produce in the winter, and give you an early start in the spring. 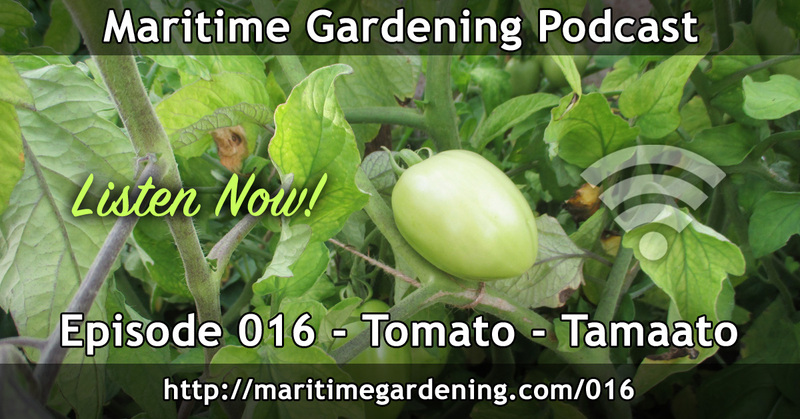 With all that said, based on my experience, in terms of them being a means to increase your overall yields over the course of the year, I’m not sure if they are the best bang for your buck in zone 5, or colder zones, and in this episode I will discuss my reasoning for this argument. A cold frame is any sort of garden bed that has been framed in and has some sort of transparent material on all the areas that are exposed to the sun. The more insulative the design, and the more able it is to capture light, the better it will perform in the colder months. The plants really don’t grow in the winter – they just ‘hang on’ – so if you were harvesting produce from one cold frame for meals, all the plants would be used up in a week or so. The materials can be costly, depending on how elaborate of a design you choose. Thinking back to the days of the self-sufficient pioneers who depended heavily on their gardens for survival over the winter months, these were people who had a vested interest in getting the most out of the land that they had prepared for agriculture. Thinking from this point of view, I don’t think it makes much sense to go to the time and expense of preparing a cold frame to secure a few extra meals of greens, when far more calories can be harvested from root crops, legumes, winter squashes, or grains. Now I’m not saying that you should start growing your own wheat, but I guarantee that a 4×10 bed full of potatoes/carrots/parsnips/squashes will secure far more calories for the winter months than a cold frame planted with greens. All of these plants store very well if you have a cold room, or even a cool garage, and they will be there waiting for you when the snow comes down and your garden starts its long winter sleep. One of my takeaways from this growing season is that while cold frames are possibly not worth the time and effort that it takes to make them, they do have some value in the garden as a nursery/greenhouse, but only with a modular design that can be disassembled in July when it is absolutely warm enough outside for heat-loving plants. My thinking is that they are an ideal greenhouse for starting transplants, and can be very handy for starting heat loving vegetables such as tomatoes, eggplants and peppers – but the design needs to be such that you can remove the roof once it gets warm, so that the rain can get in, a mulch can be applied, and thus, the principles of permaculture can begin to go to work. I did a small experiment with such a design this year in my garden, and it has had very promising results, so I plan to do something more elaborate next season. 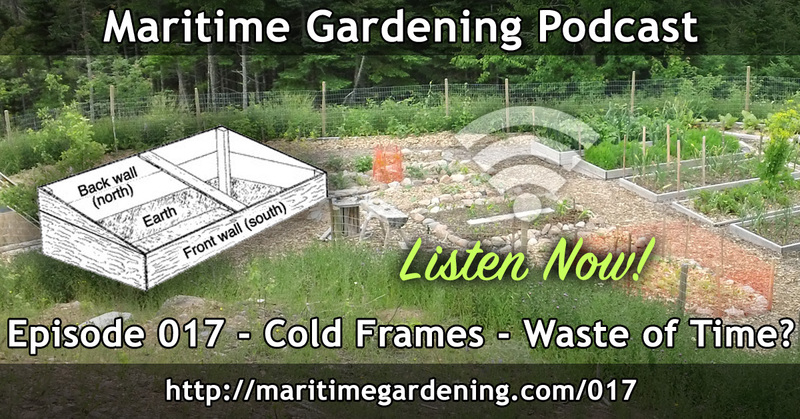 In conclusion, let me reiterate my main point here: I’m not saying that cold frames are a waste of time across the board; I’m only speaking to the value of cold frames as a means to maximize the caloric output of your garden space. From my experience, you will get a much better return on your investment of time and money by planting vegetables that can be easily stored, and that will keep well into the winter months. Special thanks to The University of Missouri (http://extension.missouri.edu) which is where we found the sketch of the cold frame. As an urban gardener with limited space, we pretty much consumer our vegetables as they are harvested. Next year we will focus the in-ground garden almost exclusively on squash and root vegetables that can be frozen (we don’t have a root cellar but wish we did). I think I’ll use containers for green leafy edibles. 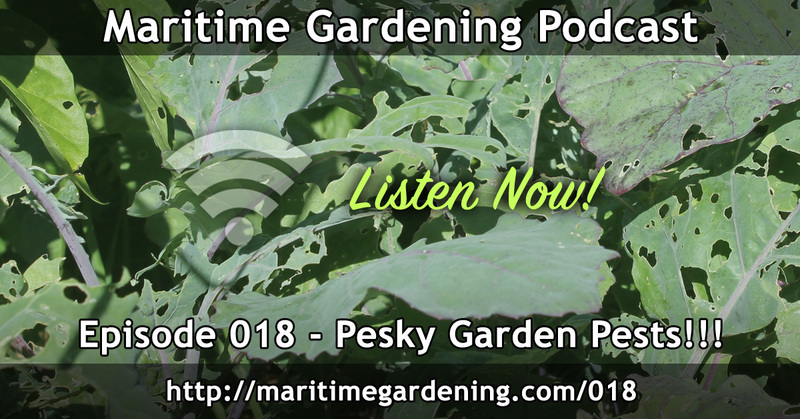 I would love to see a pod cast on your fall planting – what you plant and why?